KAMPALA/MPIGI – Conservationists have asked the government to prioritise certification as a stop-gap measure to curb the rampant illegal trade in forest products. Dr. Harrison O Kojwang, the regional director for Forest Stewards Council in Africa, said Uganda needs to increase certification of forest plantations from the estimated 40,000 hectares and promote practices like bamboo, small scale forest plantations and influencing procurement policies to recognize and support certified products. 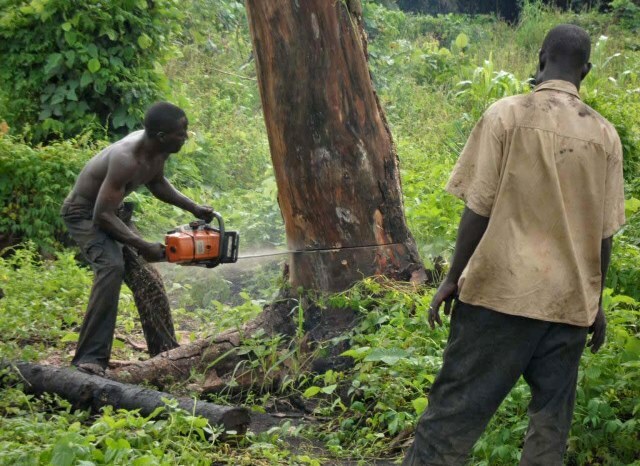 Dr. Kojwang said during their recent tour of different forests in Mpigi, Mubende and Masaka districts, they discovered that many loggers are not licensed, hence are able to even cut immature trees. “East Africa’s priorities for 2019-2020 should focus on certifying government forests, engagement with large and small scale players in sustainable intensification in forest, local expertise with the FSC system and promote responsible forest management thereby achieving economic, social and environmental benefits,” he said. He was one of the speakers at the national dialogue for development of the roadmap for operationalisation of the Uganda National Forest Stewardship Standard (NFSS) in Kampala. NFSS provides a framework and tools for advancing responsible forest management in Uganda through forest certification. Under the roadmap, stakeholders in the forest sector would develop standards for forest products and share with the Uganda National Bureau of Standards (UNBS) for operationalization as well as the development of a Forest Manager user-friendly version of the NFSS. Dr. Kojwang said that the NFSS are the basis for delivering a clear, stable, and reasonable framework for Responsible Forest Management. The Executive Director of Environmental Alert, Dr. Joshua Zake, also emphasized the need to operationalize the Uganda Certification Standard to ensure responsible forest management in the country. “Certification will help us access better markets because certified timber products fetch in more value compared to non-certified products. On the side of the environment timber produced through sustainable forest market will have less impact on the environment” he said. FSC Manager for East Africa, Annah Agasha explained certification starts with responsible forest management which leads to certified forest products. “There is need for a policy enabling environment for responsible forestry to take place. NFSS is a tool that government and stakeholders can use to implement responsible forestry on their estates,” said Ms. Agasha. Ms. Agasha suggested for the need for a concerted effort to motivate the smallholders and communities to use the standards for good forestry practices since they are the biggest suppliers of wood products. Mr Bob Kazungu, the officer-in-charge of monitoring and inspection of the forestry sector at the Environment ministry, also agreed that certification of the timber business sector would curb illegal logging. “As the government, we must have a multi planned approach and one of them is certification which is a market-based approach if buyers demand certified wood we shall have moved a step in dealing with illegal timber transactions,” he said. According to Mr. Kazungu, although forest certification is a voluntary process it has been derailed by weak local government extension services and lack of awareness from the business community and consumers on its benefits. “When you certify one becomes an authentic organization since you have complied with the law which makes the transaction legal. 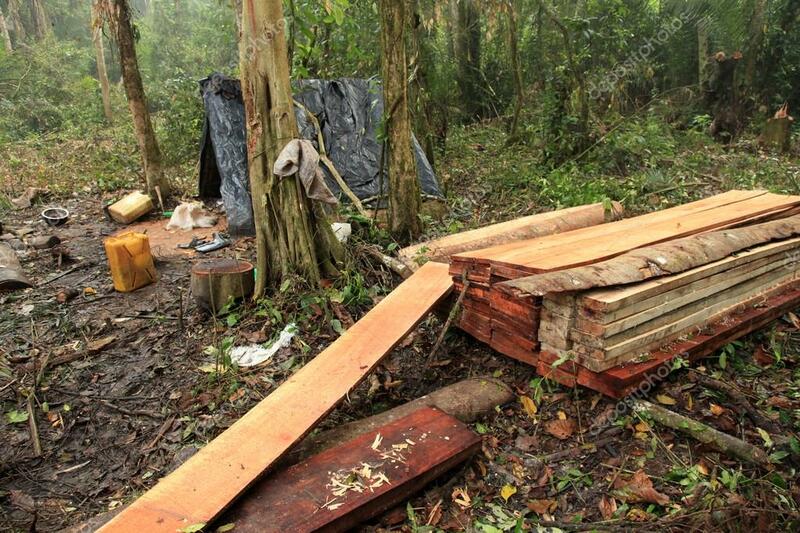 Certification can deal with illegal timber cutting. Government institutions are consuming about 20 percent of the wood that is on the market and yet 80 percent of the wood on the market is illegally transacted. We are planning to interest our minister and government ministries through cabinet so as they can only buy legally secured wood” he said. Mr. Kazungu who represented Commissioner Ms. Margret Adata revealed that government is in the process of reviewing the Uganda forest policy of 2001 to take stock of the elements that need to change to enhance forest protection. “If we do this revision and the population is sensitized we will be able to get policies like certification, emerging issues of climate change, community forest management and collaborative forest management to curb forest cover extinction,” he added. Mr. Kazungu said the reviewed policy will help restore forest cover around the country which is currently being lost at 122,000 annually. Forest certification is a mechanism for forest monitoring and tracing and labelling timber, wood and pulp products and non-timber forest products, where the quality of management from environmental, social, and economic perspectives is judged against a series of agreed standards.